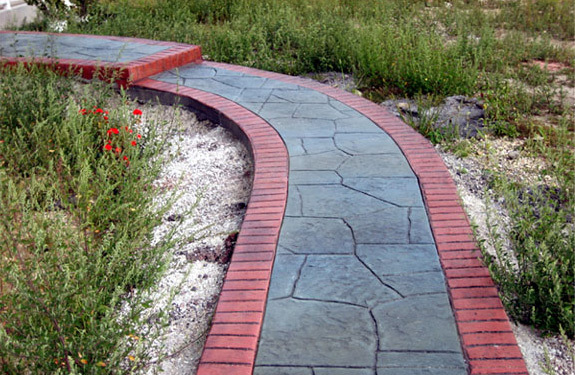 Crescent Design & Construction should be your first call when thinking of designing and building Walkways, Paths & stairways out of stone, brick or concrete in Northern Virginia, Southern Maryland or the Metropolitan Washington D.C. Areas. 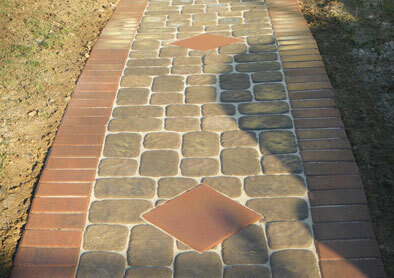 We specialize in the design, layout and construction of all types of walkways. 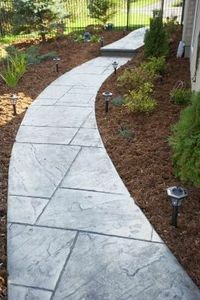 Your new walkway starts with a simple call or by filling out a form and scheduling your FREE CONSULTATION & ESTIMATE. 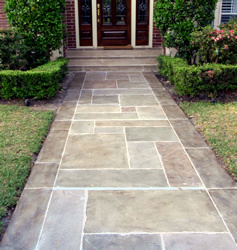 From basic to custom designs, we are sure you will find the perfect fit for your home or business. 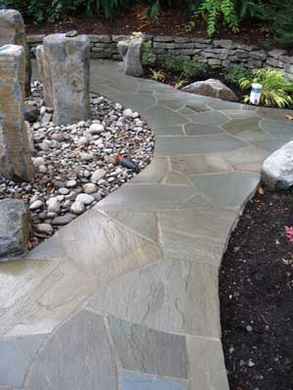 With a wide variety of materials, design choices and more, there is appeal for the average home to commercial applications alike.